Bollywood superstar Salman Khan is busy in the promtions of his upcoming movie Race 3 these days and he is quite busy in the marketing of this film. 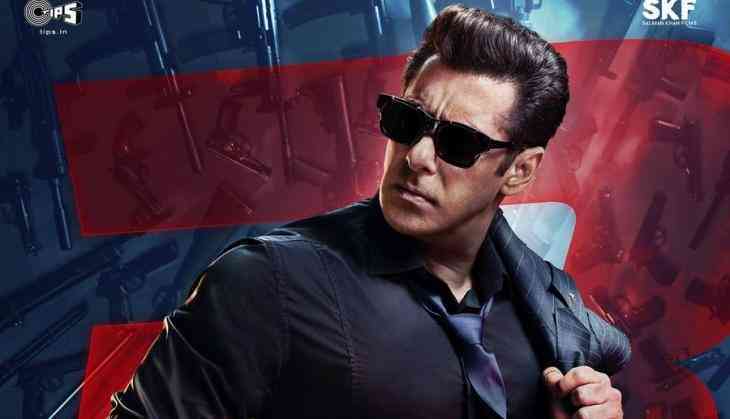 In the recent interview, Salman Khan told that there is many things that makes this film different from last two parts and the most important thing is its power packed action. Besides this one more thing has come out and let me tell you one thing is revealed about the film that was not told till now. 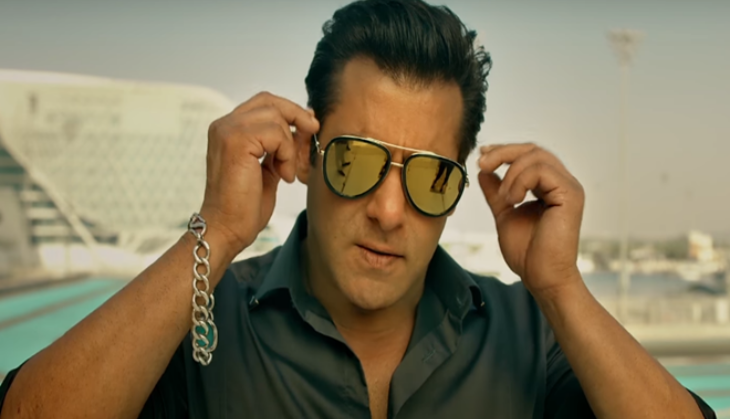 According to the reports, Salman Khan asked makers to not spend 2 crores money on the promotions of the film and besides it uses this money for poor people. According to some close sources, this money will be given to some trust who takes care of things related to poor people. 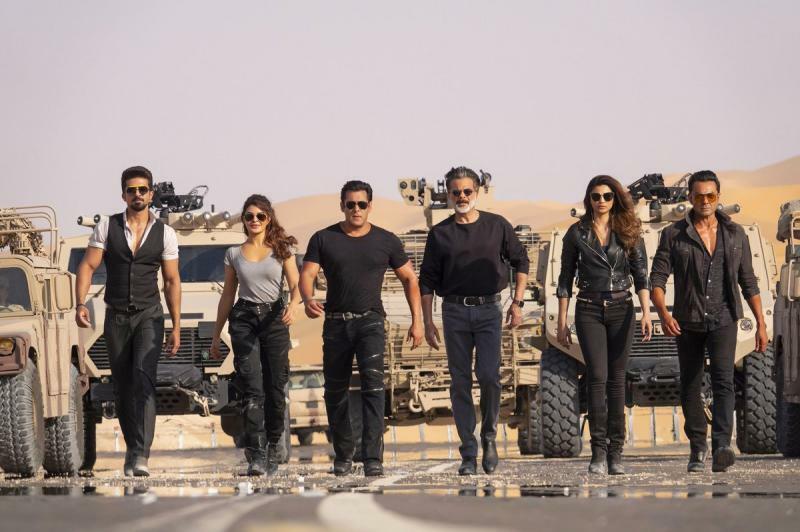 Salman also told that this time the team will not waste their money in the promotions of the film and besides this, it will be used in the need of poor people. The film is in the discussions since its trailer and the posters have come out and this is a multi-starrer film that is led by Salman Khan. Besides Salman Khan, Bobby Deol, Saqib Salim, Jacqueline Fernandez, Anil Kapoor, Daisy Shah, and others have played the leading roles. The film will be released on 15th June 2018, on Eid.